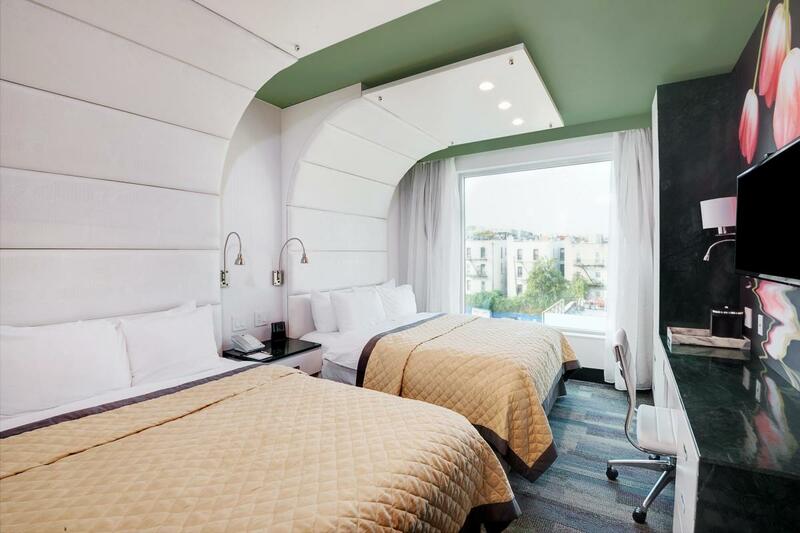 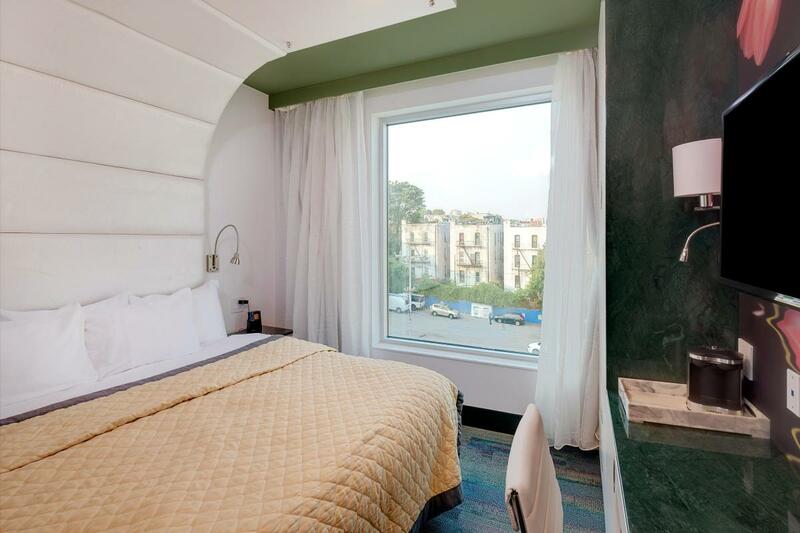 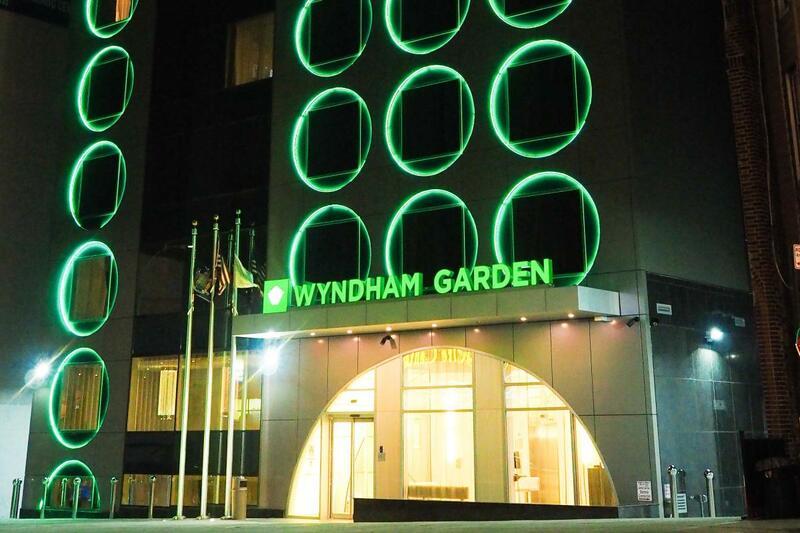 Whether you arrive by train, plane or car, the eco-friendly Wyndham Garden Brooklyn Sunset Park hotel offers guests the chance to enjoy greater New York City with convenience and affordability. 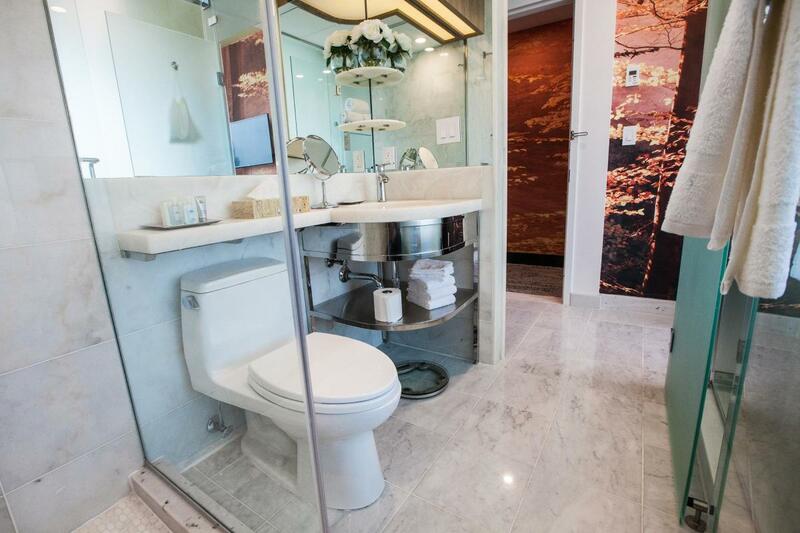 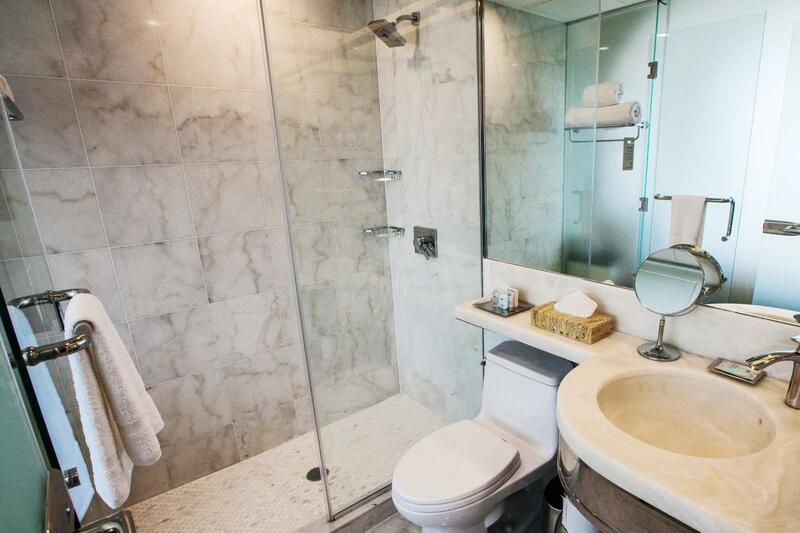 Their 70 well-appointed rooms feature a host of convenient amenities, including a desk, ergonomic chair, safe, bathrobe and slippers, and hairdryer. 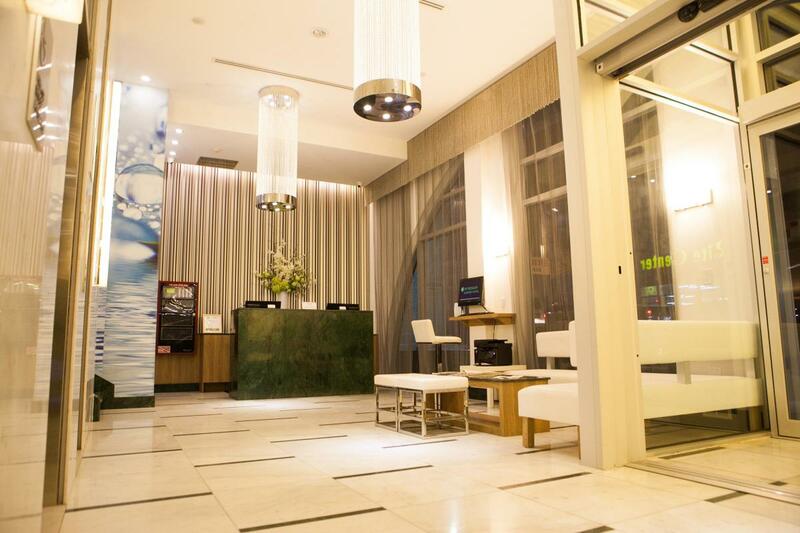 This pet-friendly, modern hotel provides full breakfast, free newspaper, a business center and free WiFi Internet access as well as evening snacks in the lobby.